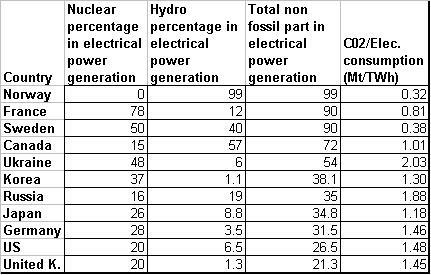 Is Nuclear Energy Really Needed ? Recalling Little Boy and Fat Man on August 6 and 9, 1945 at Hiroshima and Nagasaki respectively, the intense and harsh decision made by US President Hannery S. Trueman, killed over 140,000 and 80,000 people in those cities. The victims were just the normal civilians, which made Japan to surrender, and world to wet their eyes. Is this the only thing Mr. Trueman can do to show his power or to overcome their defeat? Well as winning is concerned its important to win, but their must be one motto which has to remain intact and that is to save humanity. To make use and promote the peaceful use of the nuclear power. So maintaining these parameters, the nuclear weapon states (NWS) of the so called Nuclear Non Proliferation Treaty (NPT or NNPT), are trying to establish the nuclear rule over the rest world. The NWS are actually the nuclear weapon enabled states. That is they have the power to recall Little Boy and Fat Man. Nearly all the countries in the world have signed the NPT, except the few namely; Israel, North Korea, Pakistan and India. Among these non-signatory sovereign nations, India and Pakistan possess and have openly tested for the nuclear bombs. Pakistan and India have both started the tests one after other, in 1974 and 1998. India is one of the few countries to have a No First Use policy, a pledge not to use nuclear weapons unless first attacked by an adversary using nuclear weapons. By doing so these countries are restricting themselves to use any nuclear weapon at the first strike in a war. Good luck India, great start ! 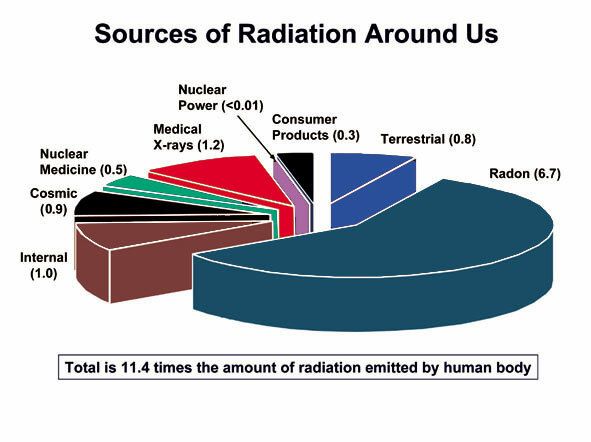 Apart from the facts above, the Nuclear power is also being used as the backbone of today’s world. 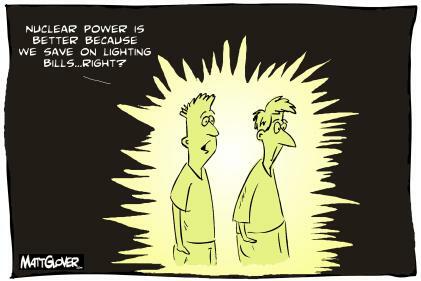 We can see from the past few years that the nuclear power is used in Research, Medical, etc in form of electricity. 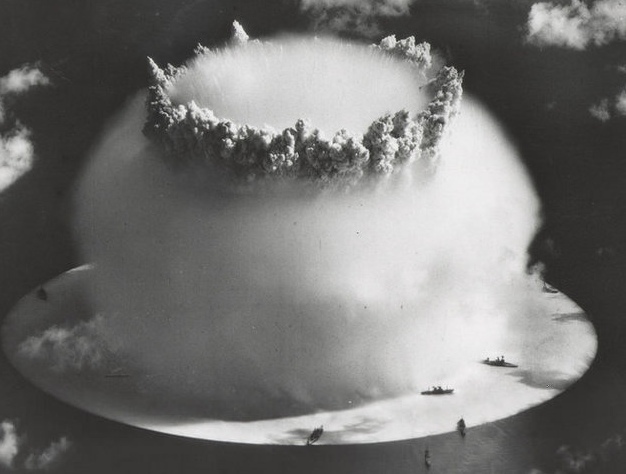 Earlier people were afraid of using the nuclear power, due to radiation hazards. Obviously today, nothing is safe, but there are certain measures to overcome those issues. You are currently browsing the World Desk blog archives for October, 2008.